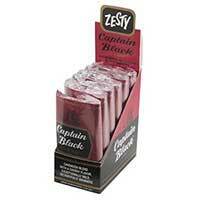 Captain Black is an international trademark developed by Lane Limited (USA) that stands for aromatic flavourful tobaccos. 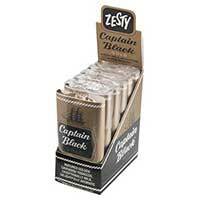 It is one of the world’s biggest pipe tobacco, and targets the mainstream segments with particular success in USA and the Middle East. There are 5 variants, the most popular being Regular.